MICRO-FILM is an independent press magazine for independent cinema. It printed one self-printed issue and seven full glossy issues between March 1999 and October 2005. These issues focused on information for all independent filmmakers, including notable independent films, style articles, and books and zines dedicated to independent filmmaking. After 2005 the magazine became an online blog. 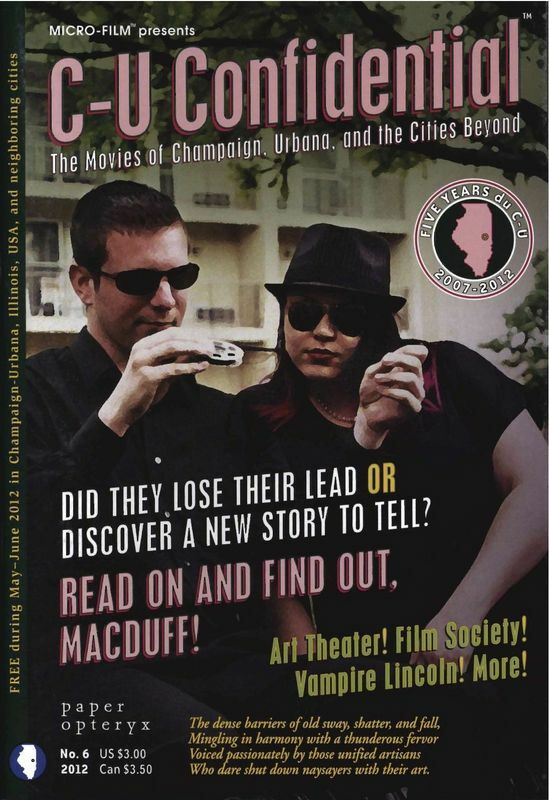 MICRO-FILM featured the locally popular C-U Confidential – a section that began in October 1999 and is devoted to Champaign-Urbana’s local film scene. After MICRO-FILM ceased print editions in late 2005, C-U Confidential split off into its own weblog called C-U Blogfidential. C-U Confidential features information on movies of Champaign, Urbana, and other Illinois cities including Bloomington, Chicago, and Springfield. 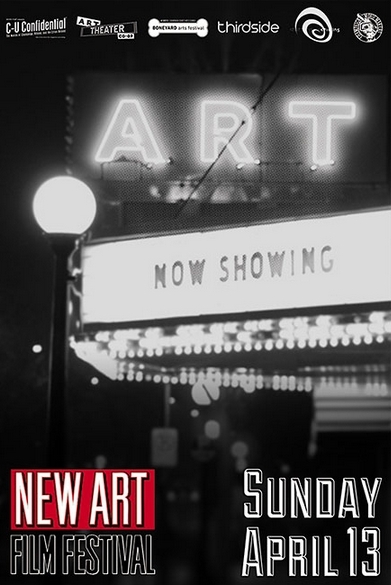 The articles, co-written by editor Jason Pankoke and a series of rotating authors, outline topics such as film festivals, movie makeup, indie film endeavors, reviews, and interviews with indie directors, actors, and filmmakers. 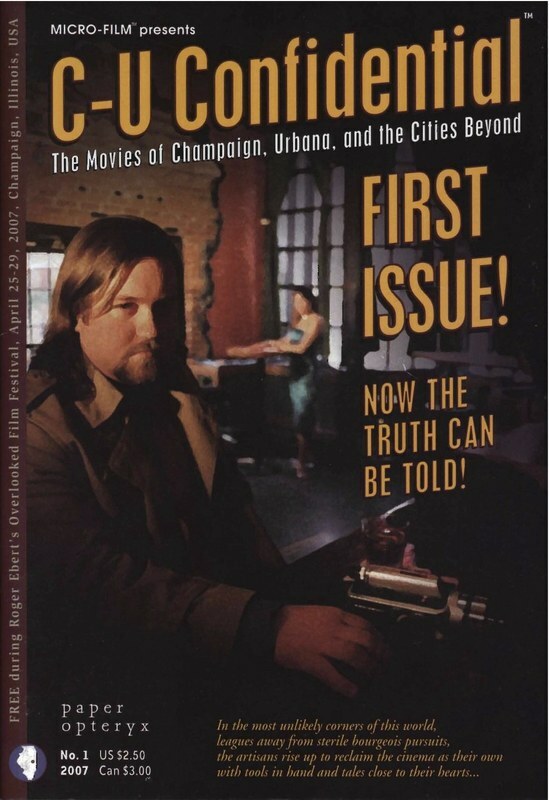 In April 2007 C-U Confidential came back into print as an annual digest outlining Ebertfest and other spring films. C-U Confidential will be celebrating its 10th anniversary in 2017. In 2009, Pankoke wrote a goodbye blog post stating that the fate of MICRO-FILM was unknown. By this time it had been publishing for a decade, but had only been putting up blog posts intermittently since mid-2008. The blog was still available but no content was added between October 2009 and September 2011 when Pankoke once again posted that the MICRO-FILM blog will resume posting intermittently. Since then a handful of posts have been added, but the blog is currently off-line.. C-U Confidential continues today as a regular weblog and print digest. 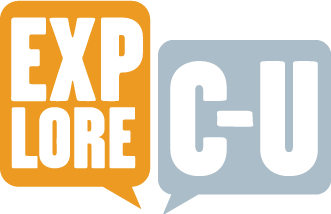 Kara Brehm, “MICRO-FILM Magazine and C-U Confidential,” ExploreCU, accessed April 22, 2019, https://explorecu.org/items/show/212.